2nd Place Finish at the New Richmond Border Wars!! Great Job Ladies!! 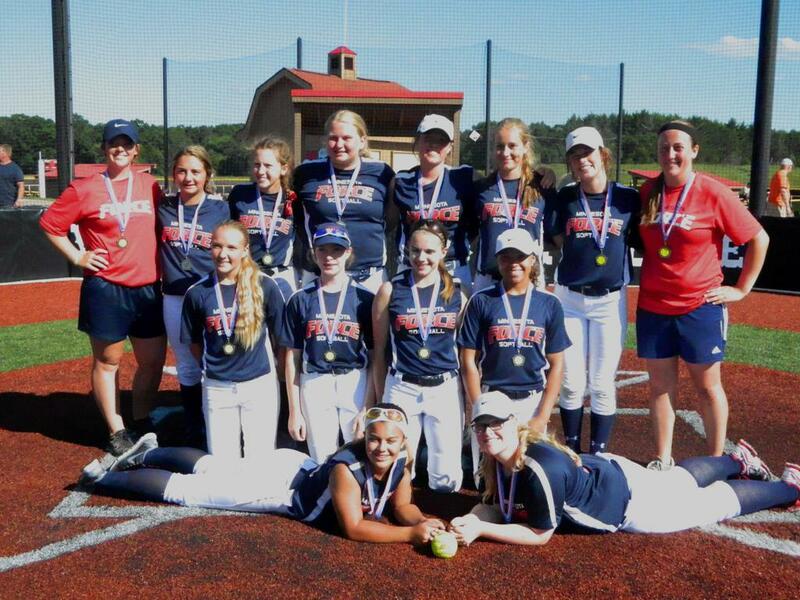 Congrats to Minnesota Force 14U Woebke on their 2nd Place finish at the New Richmond Border War. The team went 4-2 on the weekend and finished strong after a great weekend of ball. Great Job Everyone! !